As the 2012-13 school year comes to a close, four graduate seniors on this year Fauquier wrestling team plan to attend college next fall. Fauquier Nation solutes these four Falcons for their pass success on the wrestling mat and in the classroom. We wish them the very best and hope they will come back during break to visit. For the fourth year in a row the Fauquier Sport Foundation has award scholarships to an Fauquier HS athlete. This year Brianna Hill and Marco Tcheukado both where selected and the recipient of a $500 scholarship. Brianna Hill participated in indoor and outdoor track as she placed fourth in the indoor track 400-meter relay and was part of the Athletes of the Year by the Fauquier Times-Democrat. 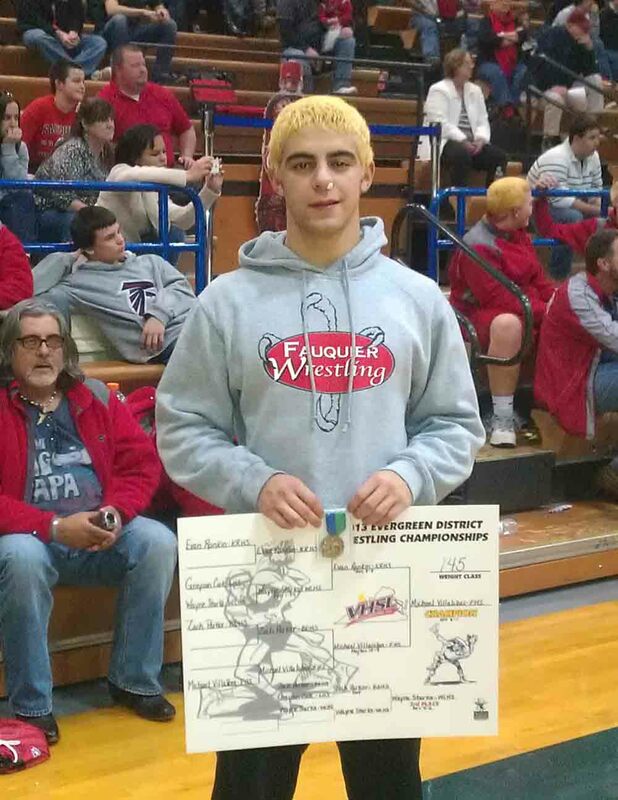 Marco Tcheukado wrestled for the Falcons and is planning to attend the College of William & Mary in the fall. Marco also received $10,000 renewable scholarships for a total of $40,000 from The Northern Piedmont Community. Congratulations and good luck next fall. BoPWC once again will be expanding to the younger age group called Junior BoPWC and will be hosting a second Birds O Prey wrestling practice for any kids currently enrolled in grades 1st through 7th. We encourage new wrestlers to come try it out. The Junior BOP wrestling club will begin April 9th and be held from 6:30-8 each Tuesday evening at FHS wrestling room-following the first practice. 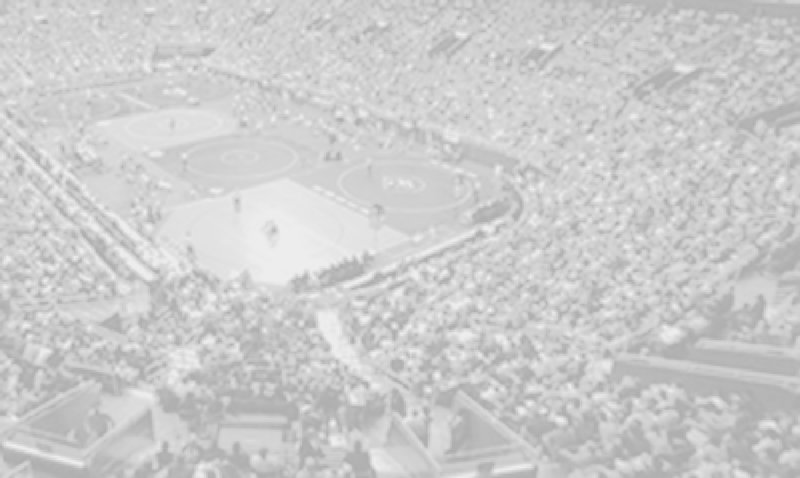 The Junior BoPWC training and technique will also follow the same path as what the High School practices as Collegiate and Freestyle wrestling styles will be presented. Go to the BoPWC web site to gather more information and registration. For the fourth year in a row the Fauquier Sport Foundation has award scholarships to an Fauquier HS athlete. This year Brianna Hill and Marco Tcheukado both where selected and the recipient of a $500 scholarship. Brianna Hill participated in indoor and outdoor track as she placed fourth in the indoor track 400-meter relay and was part of the Athletes of the Year by the Fauquier Times-Democrat. 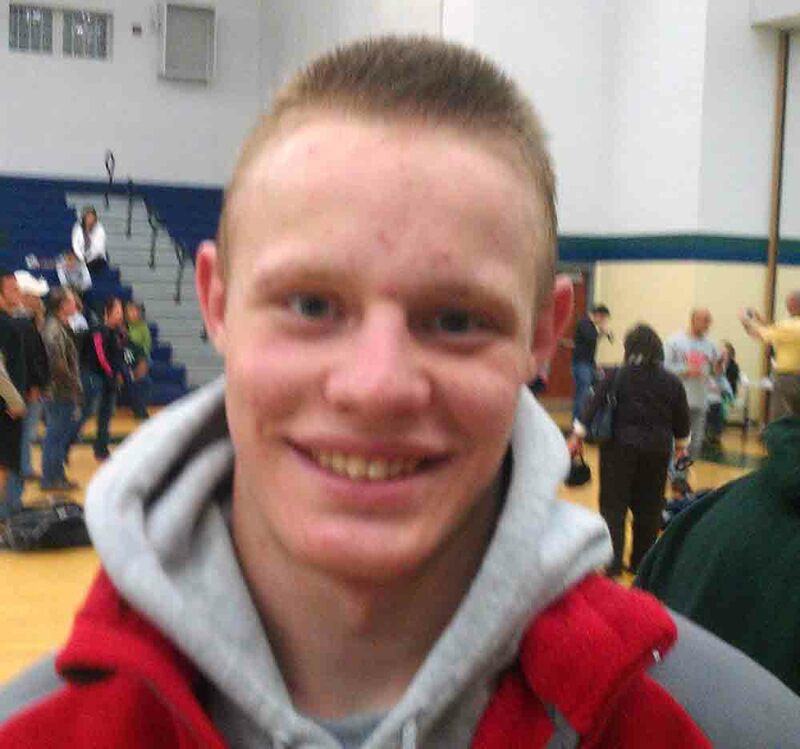 Hill will attend George Mason this fall. 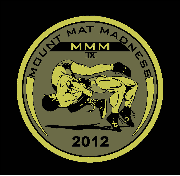 Thank You all for another successful MAWA tournament. Many hours of planning and lots of hard work went into pulling it off. 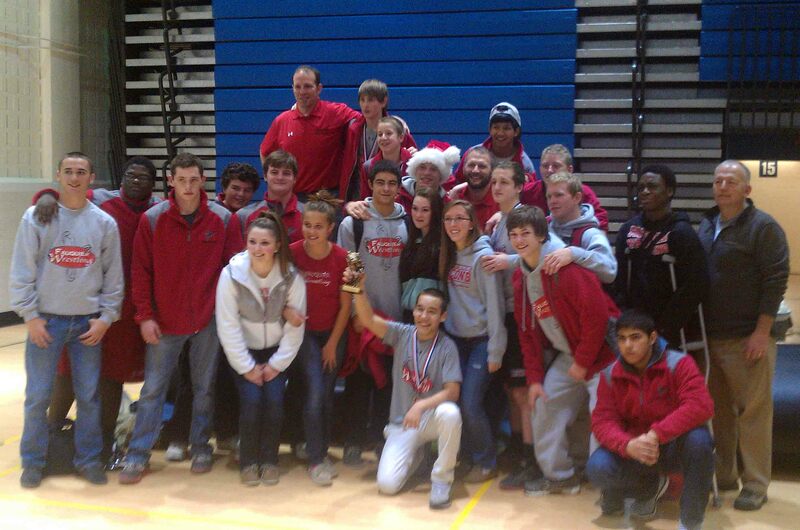 Many Coaches and Wrestlers commented on how well the tournament ran. Many participants said they couldn’t wait till next year. Even the referees were complimentary of our staff and table workers. Every volunteer, no matter what the task, plays an integral part in having a great tournament like we continually do time and time again. Success like this only comes from dedicated people who care about each other, our kids and our organization. I am truly grateful to be associated with an organization like The Fauquier Sports Foundation. The top three place winners in this tournament will advance to the Southern Regional Tournament to be held in April at Wicomico Civic Center, Salisbury, MD. 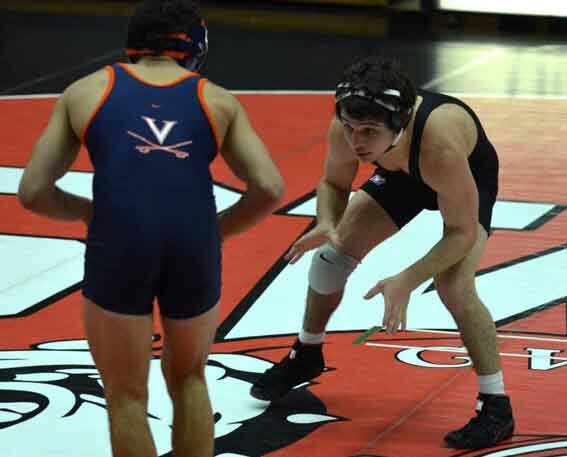 Then the top FOUR place winners in the Regional Tournament advance to the Middle Atlantic Wrestling Association’s Eastern National Championships in May also at Wicomico Civic Center, Salisbury, MD. 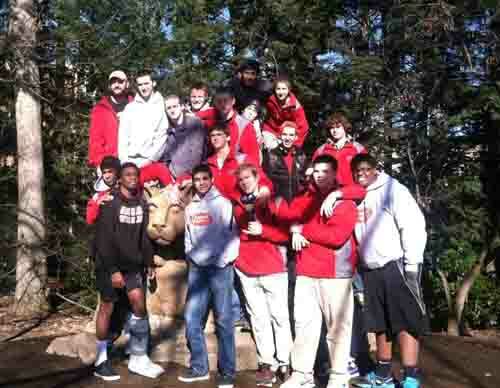 Good luck to the entire team and plans to wrestle in these events. Fauquier wrestling team came together last night to hand out the 2012-13 team awards at the winter sports recognition program. As the MVP award for all Fauquier winter sport teams were issued in the main Auditorium, teams then split off into different groups to hand out its additional awards. 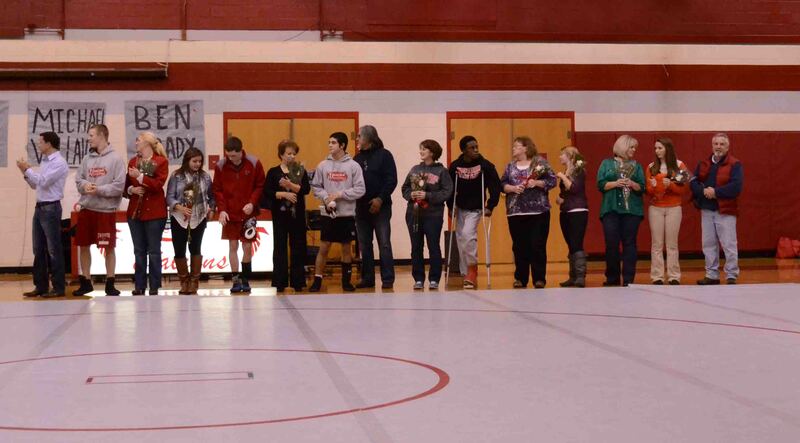 Below are the awards and wrestlers that were honored. 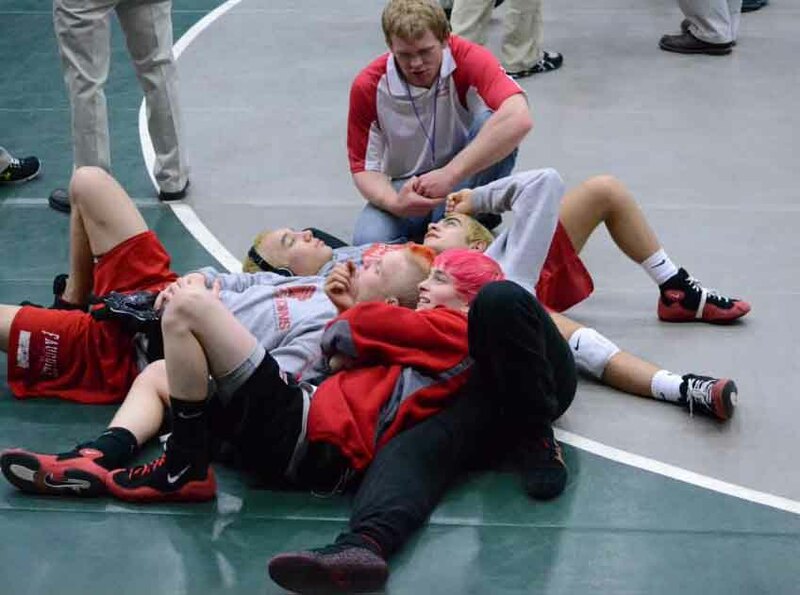 As the Birds o’ Prey Wrestling Club start its third off-season program, it has turned into a breading ground for middle and high school youth wrestling. As wrestlers work hard to prepare for the High School season through the spring, summer, and fall season, the BoPWC provides an avenue where offseason wrestling training can occur. Wrestlers from western Prince William, Culpeper, Rappahannock, and Fauquier Counties all have trained at the BoPWC. The Birds O’ Prey Wrestling Club will be hosting wrestling practice every Tuesday and Thursday from 4:30-6:30pm in Fauquier wrestling room, lasting through October. 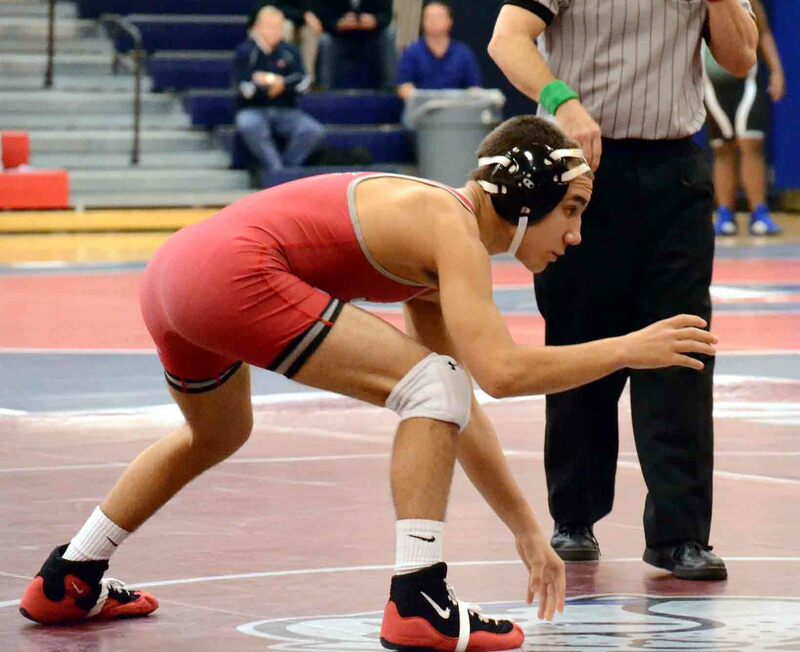 On January 26-27 Fauquier had many youth wrestlers that traveled to Arthur Ashe Center in Richmond for the Virginia Challenge Middle School and Elementary School States. The following is the kids that placed at this event: Mason Barrett-1st, Pj Winner-1st , Patrick Jordon-2cd, Johny Walker-2cd, Sam Fisher-3rd, Mitch Kuhns- 4th, Joe Delgalo-4th, Mitch Kuhns-4th, and Kyle Budd-5th. 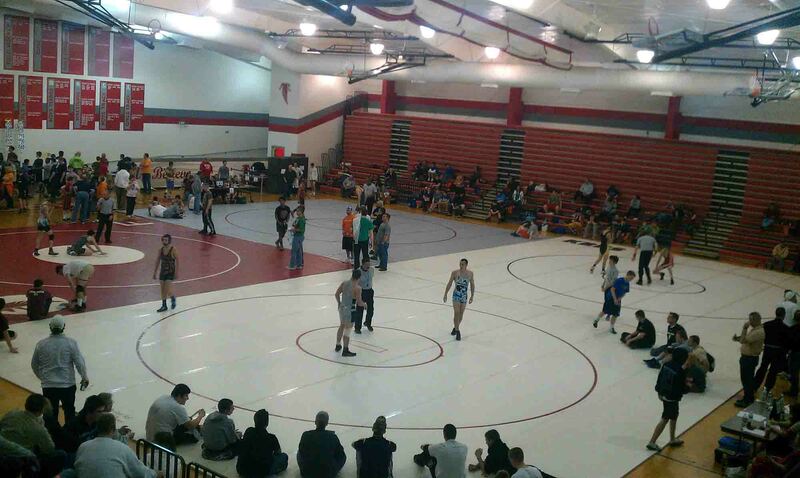 On December 26th Fauquier once again had a few youth compete at the Tyrant team dual tournament in Wellington Delaware. This was a Middle school and Elementary dual tournament that brought teams in from New England, New Jersey to Maryland and Virginia. The Fauquier wrestlers that participated in this event were aligned with a few of the Virginia teams that were entered in this event. Youth Results: Mason Barrett participated on the VA Elementary Black team at 55lb as Mason when 4-4 and his team took 3rd place. 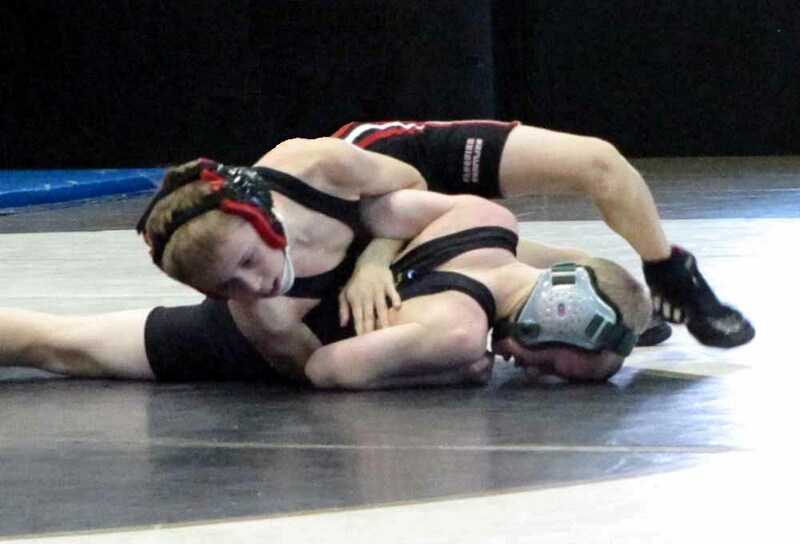 Sam Fisher participated on the VA Elementary Gold team at 110lbs as Sam went 3-5. 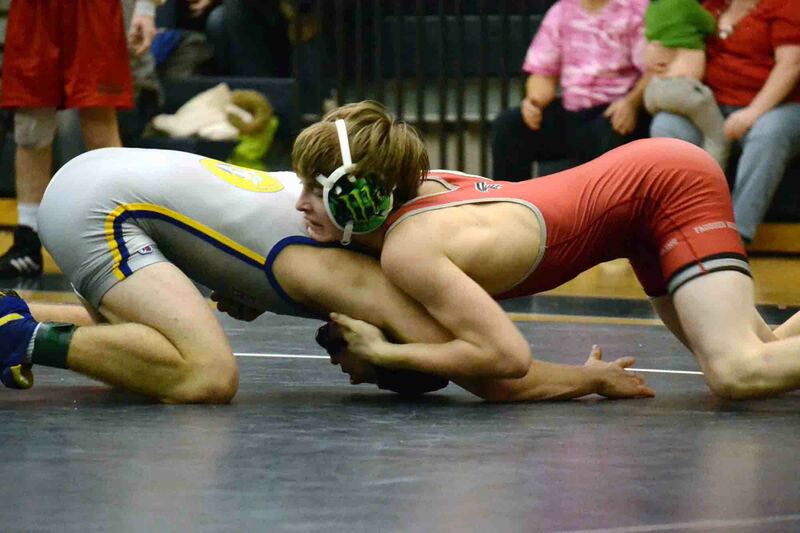 Albie Snedaker participated in the VA Middle School Gold team at 75lbs as Albie went 3-5. Kyle Roche participated on the VA Middle School Black team at 126 lbs as he went 5-3 and his team took 5th place in the tournament. Great Job to all. 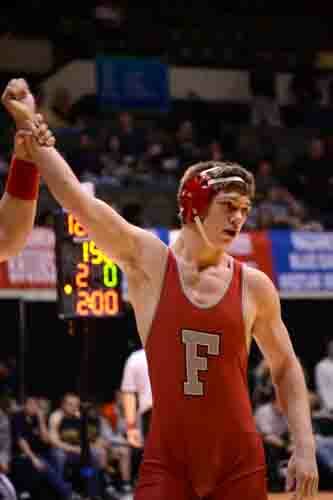 Complete tournament coverage of the Beast of the East can be found Track Wrestling. On December 14, through 16, 2012 The Virginia Challenge National Holiday Duals took place at the Richmond International Raceway Complex in Richmond VA. This middle school tournament brought teams in from New York and New Jersey to Florida and Georgia. Clearly it can be stated as one of the biggest Middle and Elementary school wrestling dual tournament on the east coast. Although Fauquier did not have a team entered in this event they were able to align some of their elite youth wrestlers on some already entered teams at this event.